“Our nation is long overdue in effectively addressing the significant infrastructure needs and lapses of our critical energy, water and transportation systems. The backlog of maintenance and lack of investment has now ballooned to more than $2 trillion, according to most recent reports. “While the White House has broken ground on a long-needed discussion, the USW sees multiple issues with various components of the administration’s outline. We need to be honest about the federal commitment provided in the proposal; $200 billion spread over 10 years is insufficient given the decades of deferred maintenance in the country. 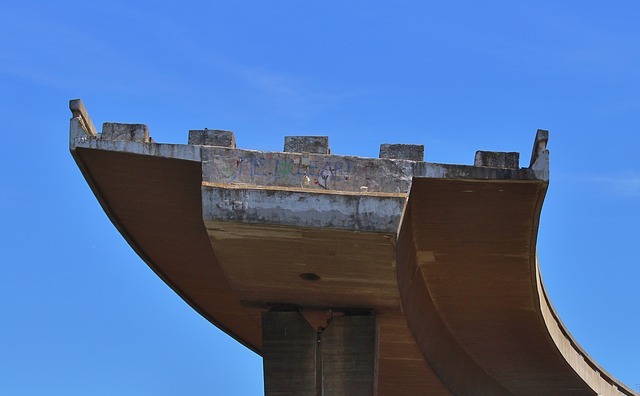 The most recent estimate by the American Society of Civil Engineers puts the nation’s backlog of bridge rehabilitation needs at $123 billion alone. “American manufacturing and manufacturing workers play a key role in ensuring the strength and viability of our country’s infrastructure. The lack of detail on maintaining long-standing Buy American preferences is alarming for the USW. “Additionally, privatization of large utility assets like Bonneville Power Administration or the Tennessee Valley Authority has the potential to negatively affect power prices for literally millions of Americans and their employers.